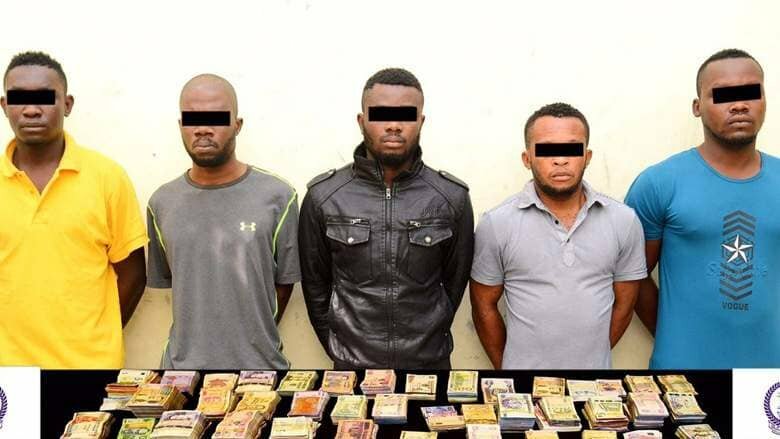 The five young Nigerians were however apprehended few hours later after carrying out the successful robbery operation where two persons were injured. It was alleged that they came to Dubai on a tourist visa a day before they committed the crime. Hon. Abike Dabiri-Erewa has condemned the act of five Nigerians arrested for alleged robbery of Dh 2.3 million Dinars in Dubai, UAE.